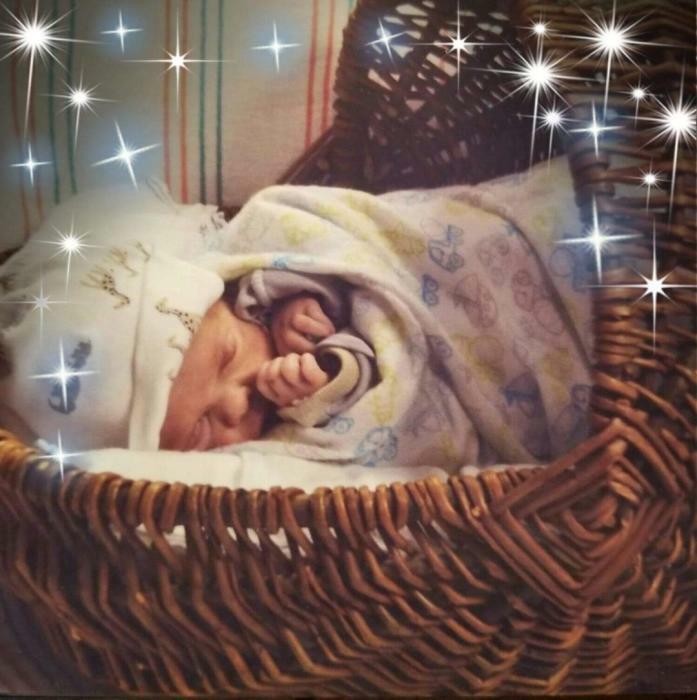 Obituary for Brycen Anthony Cobo | Dixon Funeral Home, Inc.
Brycen Anthony Cobo infant son of Emily Tumlinson and Anthony Cobo passed away on Sunday, February 3, 2019 at John Sealy Hospital in Galveston, Texas. Brycen was with us for only a short time, but Lord Jesus, our father came and took him away. You are now that sweet angel that will be looking over us and will always be in our hearts. Brycen leaves to cherish his precious memories; mother, Emily Tumlinson of West Columbia; father, Anthony Cobo of West Columbia; grandparents, Andrea Risinger and husband Tom and Shana Durso and husband Joe all of West Columbia, Brandy Cobo and husband Tony of Santa Fe; aunts, Jessica Colby, Samantha Cobo, Meagan Risinger, Katelyn Cobo, Emma Cobo and Kaylee Gandy; uncles, Randy Risinger and Gabriel Cobo and other relatives. Service will be on Saturday, February 16, 2019 from 3:00 p.m. to 6:00 p.m. at Brazoria Heritage Foundation Conference Room, 209 North Nevada Street, Brazoria, Texas. Family requests your presence to help them celebrate the life of Brycen.